We would value the opportunity to learn more about your wealth management, trust, or athlete advisory needs and investment objectives. If you would be interested in a private consultation, please contact any of our relationship managers or email Bob Newell at BNewell@FSPNC.com. 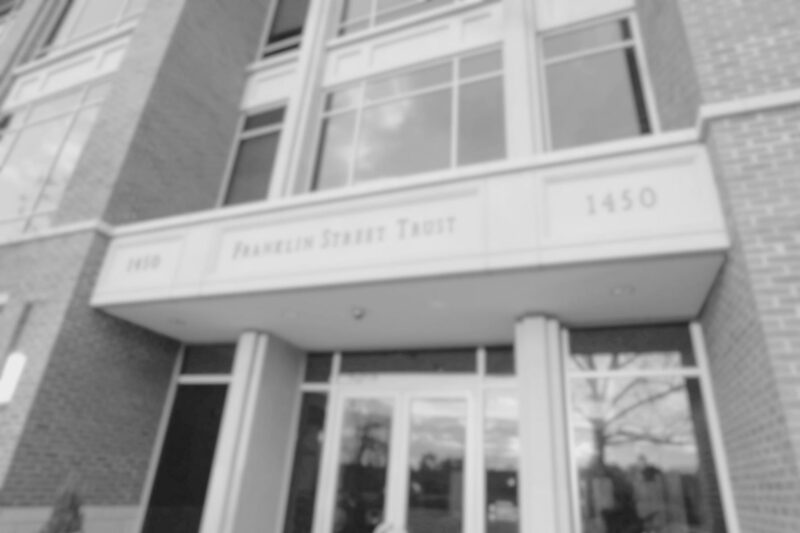 For employment inquiries or other information please email Franklin@Franklin-Street.com.